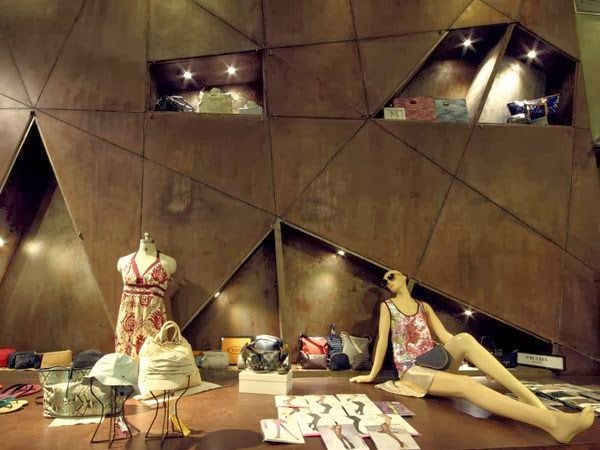 adamsapplelist : CRISP- The High Fashion Store in Bangalore. 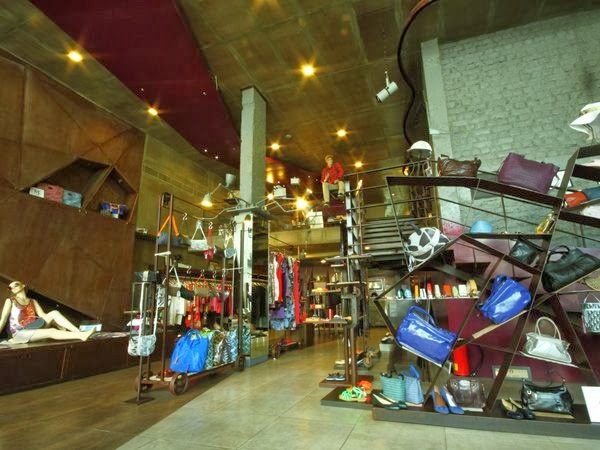 CRISP- The High Fashion Store in Bangalore. Now if you know anything about me, you would know that I am a Gucci enthusiast.... or any other high end luxury brand for that matter. 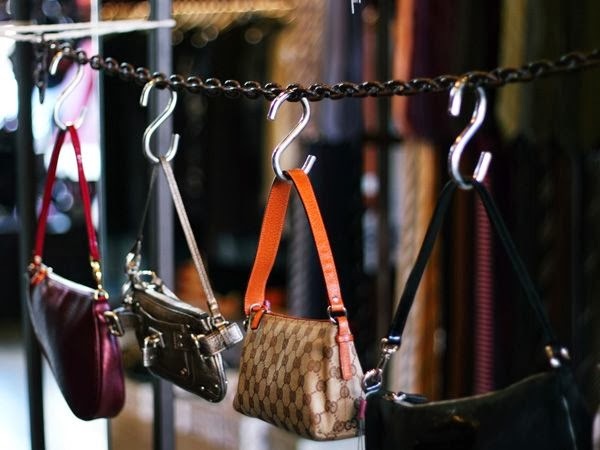 Wearing luxury brands make me feel like I am Lindsay Lohan.... wooppsss..no wait.... that'll be wearing alcohol stained clothes and not designer clothes... so let me re frame my sentence. Wearing luxury brands make me feel like I belong to the Kardashian family (wink). All of them under one roof, yes all of them. 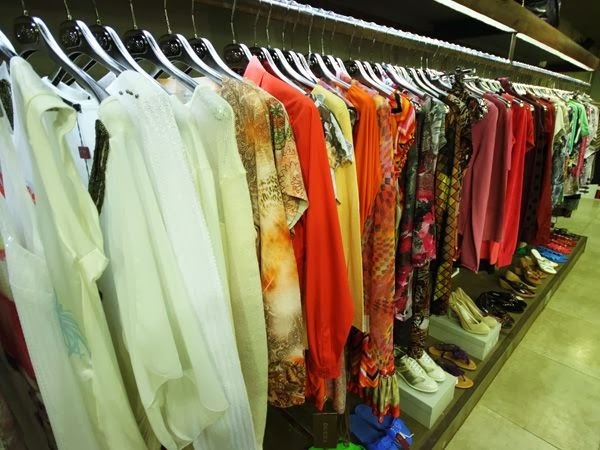 Yeah finally Bangalore city has a one stop destination for designer wears. 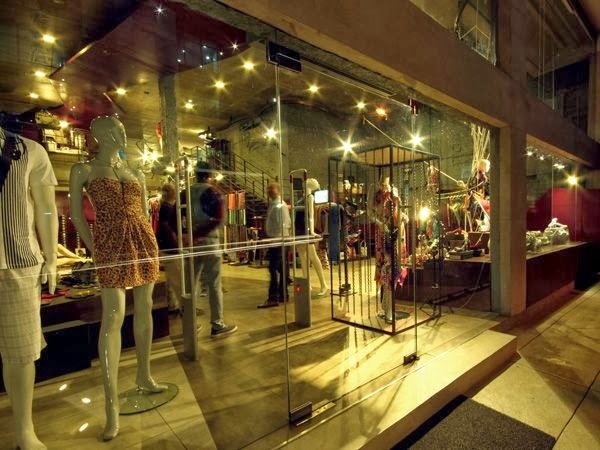 A store called CRISP which is in the heart of the city. 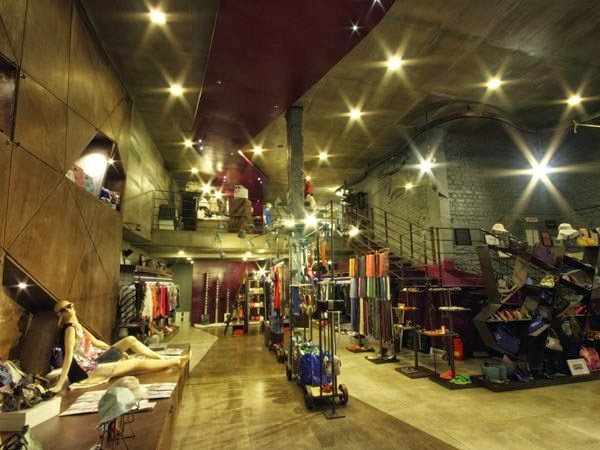 A very uniquely designed store that not only has fashionable items of clothing and accessories but also very interesting interiors and props. 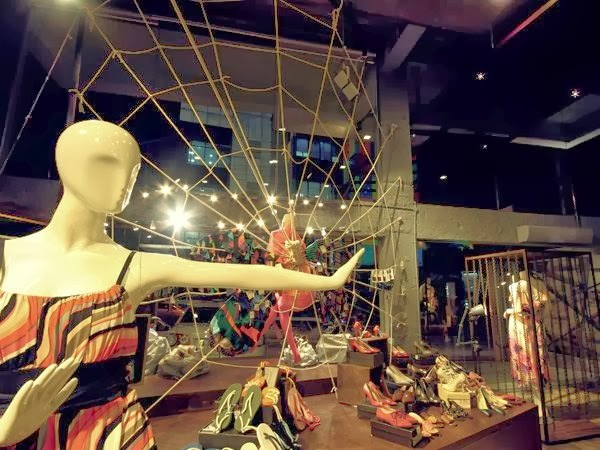 "Always in Trend" is the underlying theme of the store. 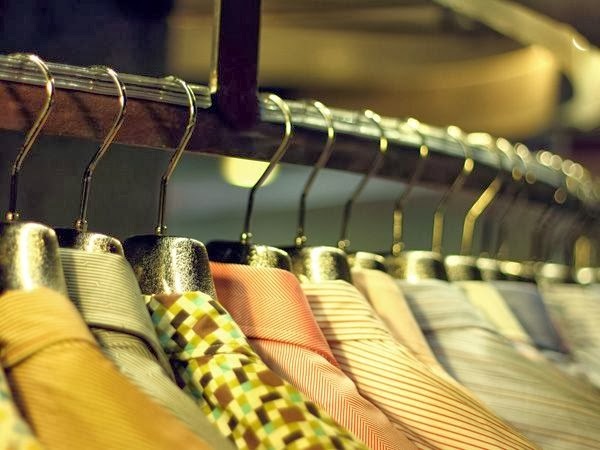 Every collection has been launched keeping in mind the taste of the Indian customers. 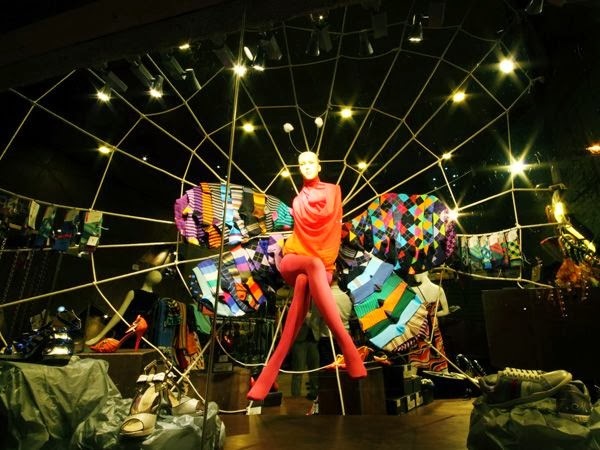 Not only that but the ambiance including the sales staff and fashion consultants are very welcoming. This was my first time at a store like Crisp and I could not get enough of it. If you ever happen to go to this store (which I definitely recommend) then you must give it enough time. I was there for like 2 hours checking out stuff and trying like billion outfits finally to narrow it down to three very simple looks of my choice (casual, semi casual and the beach wear look). The sales associate must be hating me I am sure..lol but I would like to give him credit for being very patient with an annoying person like me. Check out the website of the store. Click here. Follow Crisp on Facebook. Click here. 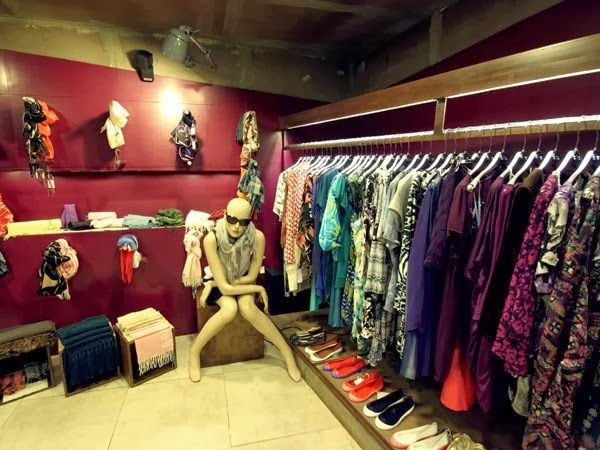 Now take a look at the interiors of the store. 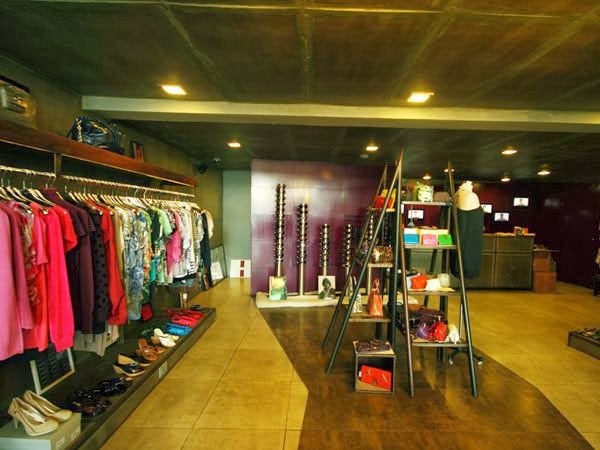 Where is this store exactly in blore? Here are some of the best Super Bowl Commercials.